transparent, worry-free and flat monthly cost. Our Economy plan is a great way to get started and includes everything you need for a professional site. Divio Cloud reduces environment setup frustration to minimal, if not totally. We are migrating our Django projects to Divio Cloud because it allows us to focus on what really matters to our clients. Divio uses modern, container-based hosting. All resources are fully dedicated to your application and not shared with an operating system. The amount of memory needed to run your application. The number of domains (excludes registration fees) you want to host. The amount of storage your application requires. The amount of storage your database requires. The number of Elasticsearch instances you wish to add. The amount of transfer you expect from your website. Our Business plan includes high availability features with extensive backup coverage for your most demanding, business-critical sites. More instances means higher performance. One instance is available for every 0.25 GB of memory. 99.50% expected uptime for a single instance, 99.90% with more than 1 instance. Additional Celery worker instances increase background task processing performance. 1 additional worker instance can be added for every 250MB of memory. the amount of backup storage you require. Our Premium upgrade includes additional support and enables extra enterprise features. Have piece-of-mind with an SLA for guaranteed critical response times, guaranteed uptime and enterprise features for seamless integration. Access our dedicated emergency support number with guaranteed response times of less than 30 minutes, 'round the clock. Recieve proactive monitoring and additional redundancy features to ensure 99.95% uptime. Directly schedule meetings with a Divio expert who can advise, troubleshoot and manage any issues, accordingly. Divio experts will prepare an extensive checklist for you to run through before launching your projects, to ensure your go-live dates run smoothly and worry-free. Schedule an online session with a Divio expert for an extensive walkthrough and technical onboarding of the Divio platform. We'll tailor the session to meet your team's needs in order to give you the best possible start. A single point of contact is available online for any questions and to provide assistance in helping your organisation get the most out of the Divio platform. SAML protocol support allows for login through existing account management systems and provides seamless and secure integration with enterprise environments. On top of a great and modern product, the support is extremely fast and handled by people who know what they are doing! If you're an agency juggling multiple client projects or have specific requirements, a Divio expert can help guide you to an upgrade that best fits your business needs. We're proud to support leading companies that deliver the best possible experience to their users. 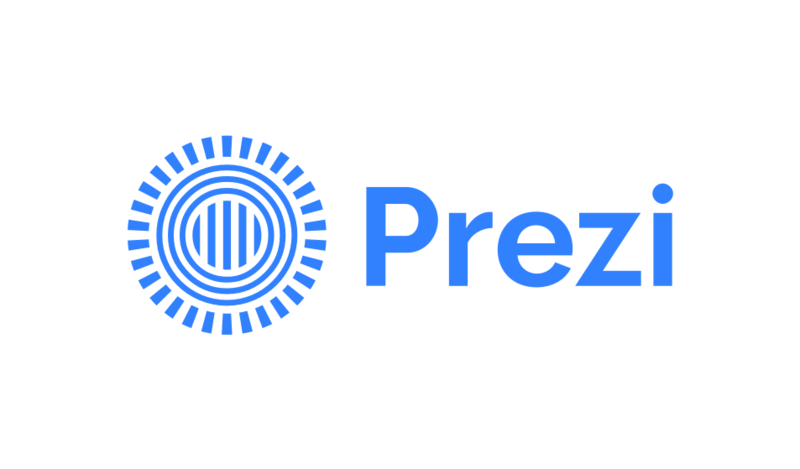 Read more about how fast-growing Prezi built their services with Django and the Divio Premium upgrade with extended support to serve over 100 million customers! There are many hosting providers to choose from. So how does the Divio platform stack up? 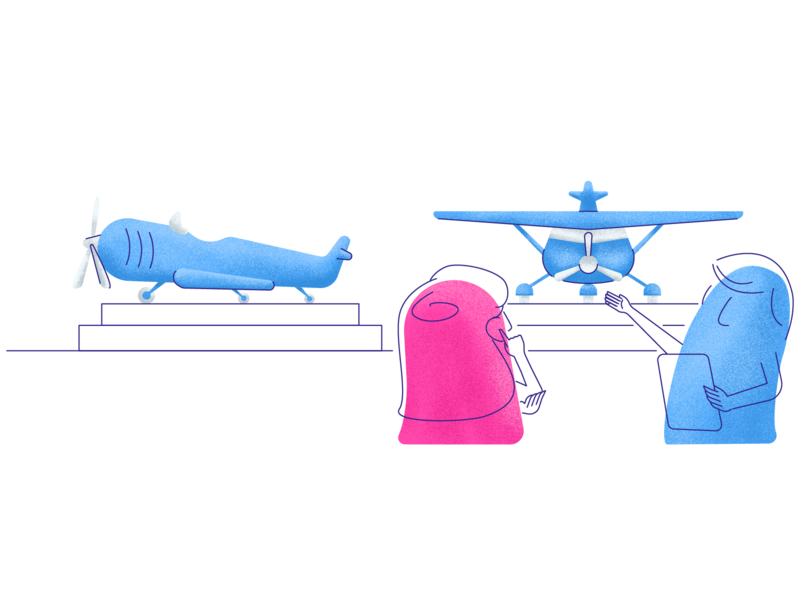 DigitalOcean gives you a plain old virtual server and everything else is up to you. The Divio platform, on the other hand, is dedicated to the needs of Django developers. It’s optimised for their work and for Django hosting, by Django experts. Heroku offers hosting for a variety of languages: PHP, Ruby, Java and others. The Divio platform is built in Django, by Django experts, and is dedicated to Django hosting. It’s built around the needs of Django developers and optimised for their work. 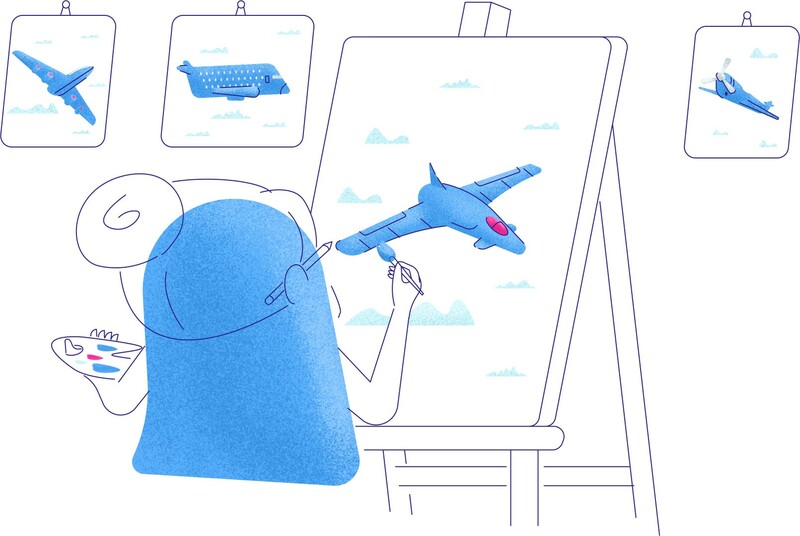 AWS is the world’s biggest hosting toolbox and offers you almost everything you could want-virtual servers, storage and databases-but it’s up to you to join all the pieces together, and it’s up to you to get it all right. The Divio platform does this all for you.